Stonham Barns offers free Wifi for 30 Minutes after this you will be required to top up to one of our WIFI Packages. First 30 Minutes is Free for new registrations. We collect email accounts on every new device that is linked to our wifi as part of our email marketing so we can provide you with updates and upcoming events that Stonham Barns may have to offer. You can opt out of our email marketing via our email news letter at the bottom and selecting unsubscribe. At this current moment in time you can receive wifi in our holiday park, retail village, showground, golf area, and children play area. You can not receive WIFI at our Livery, lodges, fishing lake and the rear part of the sweet and savoury. Yes you can buy weekly and monthly WIFI subscriptions for when you stay at Stonham Barns. 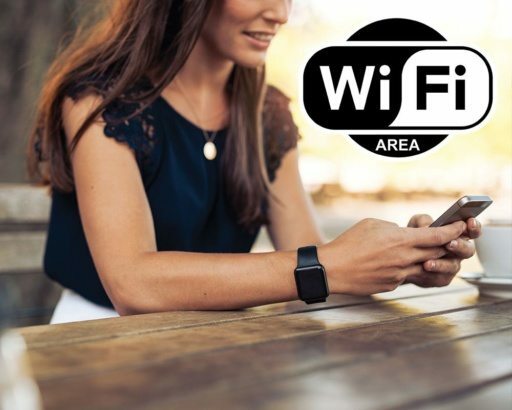 With our free WIFI you may find that some videos may not load or may be slow at loading as you are on limited speed, our paid WIFI allows you to watch videos online as it has a improved speed as you are a paying customer. You are not allowed to use our wifi for any adult entertainment website or illegal website, we have also block the rights to bit torrent websites. At this current moment in time we do not offer this service.